Brilliant Silver Metallic / Full Graphite Nappa Leather Heated / Chilled Electric Memory Sports Seats + Massage Function, Satellite Navigation, Linguatronic, Automatic Bi-Xenon Headlights + Power Wash, 18 Inch Turbine Alloy Wheels, Harmon Kardon Premium Sound, Front and Rear Park Distance Control, Leather Multi Function Steering Wheel, Dual Zone Climate Control, Cruise Control, Heated Electric Powerfold Mirrors, On-board Computer. 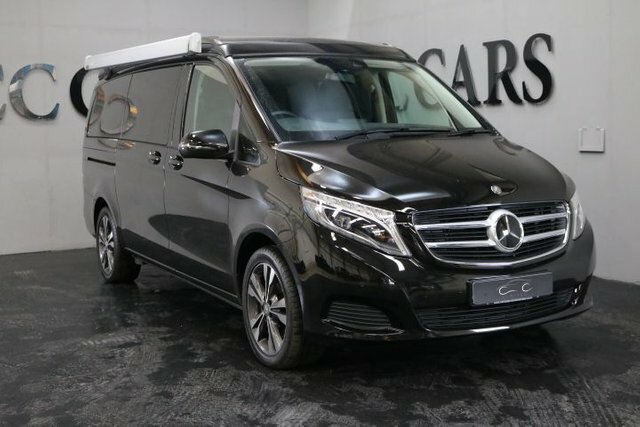 A Superb Example with a Detailed Documented Service History with Loads of Bills and old MOT's<BR> Brilliant Silver Metallic / Full Graphite Nappa Leather Heated / Chilled Electric Memory Sports Seats + Massage Function, Satellite Navigation, Linguatronic, Automatic Bi-Xenon Headlights + Power Wash, 18 Inch Turbine Alloy Wheels, Harmon Kardon Premium Sound, Front and Rear Park Distance Control, Leather Multi Function Steering Wheel, Dual Zone Climate Control, Cruise Control, Heated Electric Powerfold Mirrors, On-board Computer. 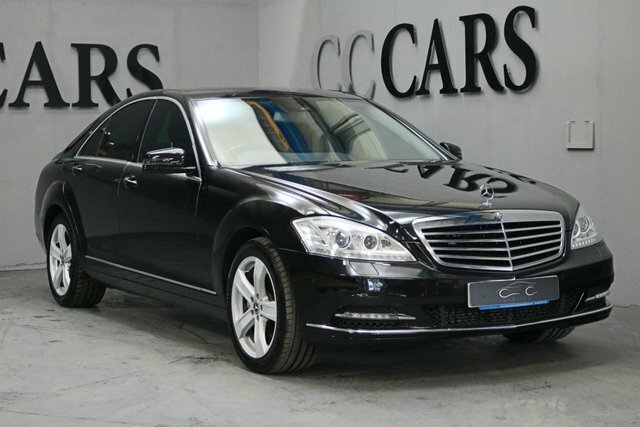 If you are interested in purchasing a Mercedes-Benz motor in Ashton, make your way to CC Cars Limited! 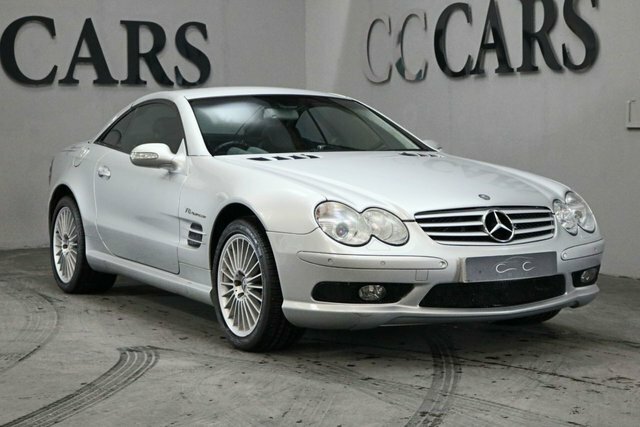 Here, you will find an exceptional range of Mercedes-Benz cars available with something for everyone. For a premium vehicle, explore Mercedes-Benz's range Mercedes-Benz's range. Each and every vehicle is made to the best standard incorporating the most advanced technology. Drive around in luxury in the sleek S-Class, or if you are after substance and refinement in a car, GLC is for you! 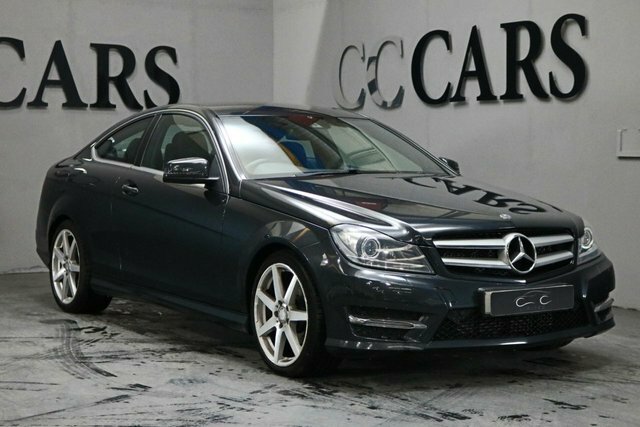 You are certain to find the ideal Mercedes-Benz car for you, and there is nowhere better to purchase it than CC Cars Limited. We are proud of our commitment to each and every customer and offering excellent value. 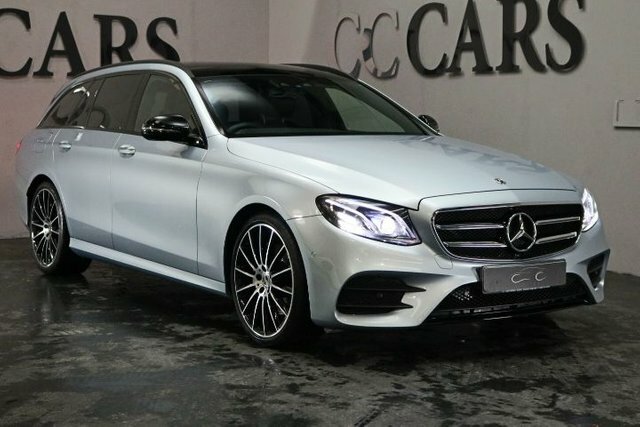 Get in touch via our website or visit CC Cars Limited in person for more information; we are situated only a short drive from Ashton.